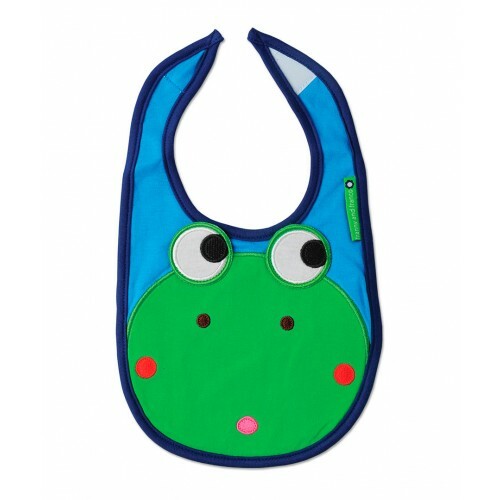 Franco the Frog Bib by Olive & Moss. 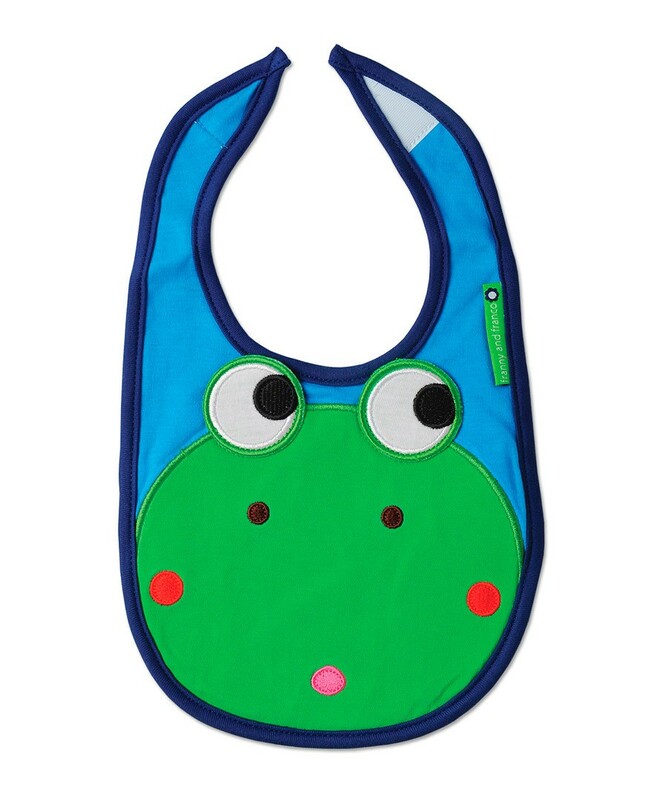 Feeding time is super fun with this cute Franco the Frog bib. 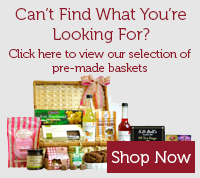 Available in one size to suit birth - 3 years. 100% cotton.